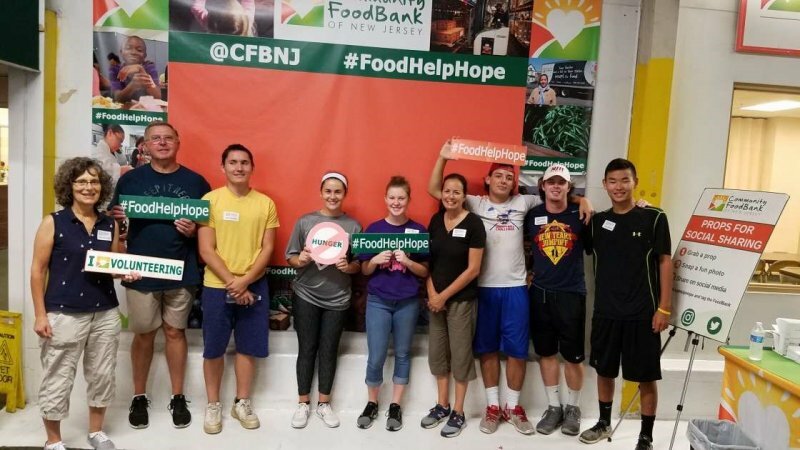 St. Joseph Youth Ministry organized a trip to the Community FoodBank of NJ. Located in Hillside, the group arrived there on Thursday, July 26 shortly before 10 am and worked until 12 noon. Along with another group of young people, they were able to sort through 175 boxes of food that were donated by area supermarkets. Expiration dates on all the food had to be checked prior to placing in specified boxes. The food from the food bank is distributed to area charities that partner with the food bank. 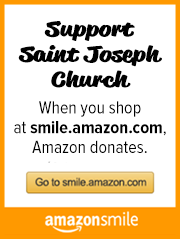 Our St. Joseph Cares food pantry is a partner and receives food from the Community Food Bank. It was nice to help this organization that generously helps so many food pantries accomplish their mission. Every act of kindness makes a difference!